Zulekha Hospital, a pioneer in UAE healthcare, has launched a new heart awareness campaign as part of the global World Heart Day initiative on September 29. 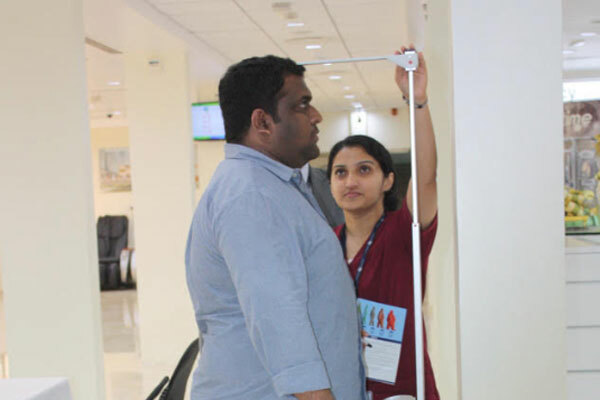 The Heart Care Campaign encourages residents in the Emirates to take responsibility for their heart health by arranging regular check-ups and tests. Those who wish to take advantage of the free services should call 06 565 8867 to register; the services are available from 09:00 to 13:00 and 16:00 to 20:00 on September 29. “People from all walks of life in the UAE are affected by cardiovascular disease. Awareness and regular check-ups are the answer. Health education regarding heart disease is very important to prevent heart failure and associated risks.